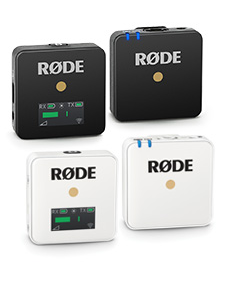 RØDE Microphones is excited to announce a new standard for broadcast-quality, immersive audio recording for on-camera use. The Stereo VideoMic X is RØDE’s flagship microphone for single-system audio, featuring acoustically matched true-condenser capsules and the option for balanced XLR output. 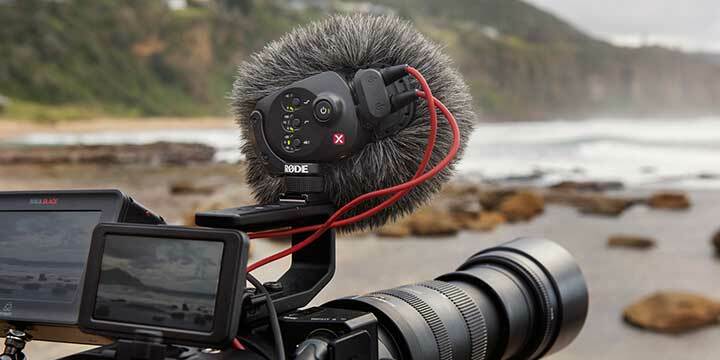 Designed and manufactured at RØDE’s headquarters in Sydney, Australia, using a ‘no expense spared’ approach to engineering, RØDE has employed only the finest audiophile-grade components in designing the Stereo VideoMic X. 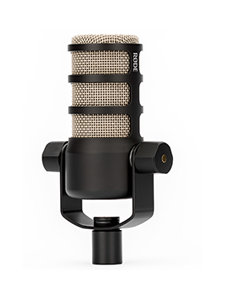 With an acoustically matched pair of externally-biased, true condenser capsules, the SVMX offers the highest level of performance of any stereo microphone from RØDE. These capsules in turn are independently housed in integrated Rycote® Lyre multi-axis shock mounts, protecting the sensitive transducers from any bumps or vibration without needing to suspend the microphone body. Its body is constructed from aluminium, ensuring an extremely high level of RF rejection, while remaining lightweight (300gm/10½oz). Critical body components such as the capsule and shoe mounts are precision machined to ensure the tightest possible tolerances, thereby minimising any acoustic resonance. In addition to 3.5mm stereo output (via the included RØDE SC2 cable) the SVMX has the option of outputting a balanced signal via mini XLR, which can be used simultaneously. This gives the user a broadcast-grade output for professional camera systems and audio recorders. The rear panel of the microphone features a range of adjustments to maximise the SVMX’s performance in almost any situation, including a three-stage high pass filter (0/75/150Hz), a three-stage level control (-10/0/+20dB) and an innovative frequency boost which is designed to help pick out high frequency detail, such as voices, in a recording environment. The boost will also combat any high frequency loss experienced with the use of wind protection. 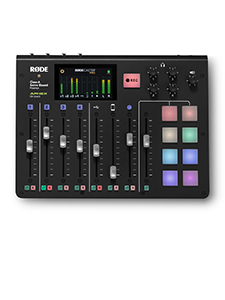 For the first time on any RØDE microphone these settings are accessed via press-button digital switching, which minimises the chance of settings being changed accidentally. For added convenience the SVMX will retain your settings when the microphone is powered off. The microphone can be powered by either an internal 9V battery or by the P48 phantom power standard via XLR. Like many other RØDE microphones, the Stereo VideoMic X is covered by a ten year warranty following product registration.